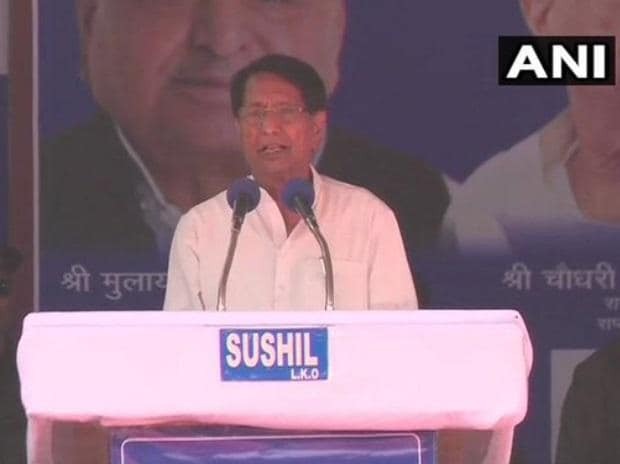 RLD chief Ajit Singh Sunday took a swipe at Prime Minister Narendra Modi asking him what he has done in the five years he has been in power. At a joint rally of the SP-BSP-RLD alliance, he said, "What has Prime Minister Modi done in five years? He wasn't talking about your 'achche din', but his own 'achche din'." The BJP came to power in 2014 because of riots as they had no presence in the western part of Uttar Pradesh, Singh claimed. This was the first joint election meeting of the 'mahagathbandhan' in western Uttar Pradesh, parts of which go to polls in the first phase on April 11.